Most of all Gnel likes the Vayots Dzor region known for such famous tourist destinations as Jermuk resort, Areni winemaking town, Noravank Monastery. Gnel’s outgoing character helps him to easily communicate with foreigners. Besides, he loves to represent Armenia so why not combine these two advantages and make your travel more enjoyable? If you are here for German speaking guide, then Gnel is the prefect person to trust. His tours are being carried with fun and laughter. 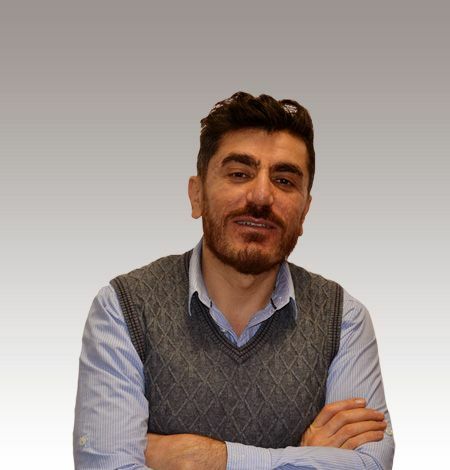 He is a very easy going person and will be happy to be your tour guide in Armenia.